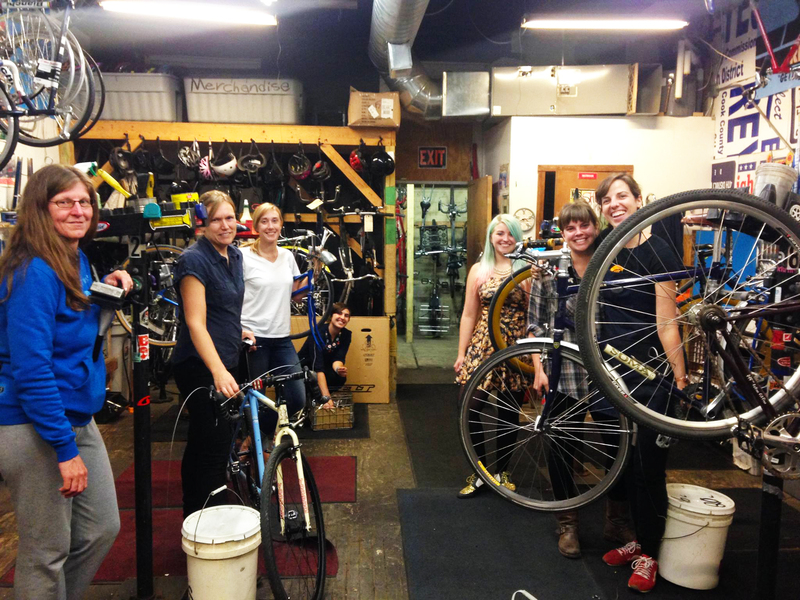 A comfortable place to work on your bike with the assistance of our staff. Want to wield a wrench in a non-patriarchal environment? come check out Women and Trans night!